Flexible appointment times, a caring staff, and modern technology make our practice the best choice in footcare. View hours, our location, or get door-to-door directions to our office. Check out our services and procedures performed by our expert staff. Contact our friendly staff to schedule an appointment today! Richmond Foot and Ankle Clinic When your feet hurt, you should find out why! Let the friendly and experienced staff at Richmond Foot and Ankle Clinic make your feet feel good again! 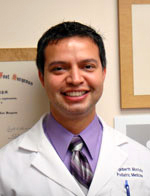 Richmond Foot and Ankle Clinic is founded on the belief that our patients’ needs are of the utmost importance. Our entire team is committed to meeting those needs. 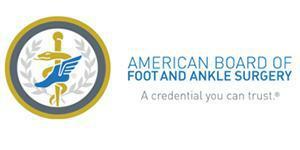 We would welcome the opportunity to earn your trust and deliver you some of the best care in the podiatric profession!